KARACHI: Prime Minister Imran Khan’s secret meeting with officials of the National Accountability Bureau (NAB) give an impression that he intends to take revenge from leaders of other political parties, said Pakistan People’s Party Chairman Bilawal Bhutto-Zardari. Autonomous institutes are openly threatened during news conferences while suspicions arose when the opposition leader was arrested a few days before the by-election, he added. “Tehreek-e-Insaf has become Tehreek-e-Inteqaam,” said the PPP chairperson. He was speaking to the media and party workers on the 11th death anniversary of the Karsaz attack. 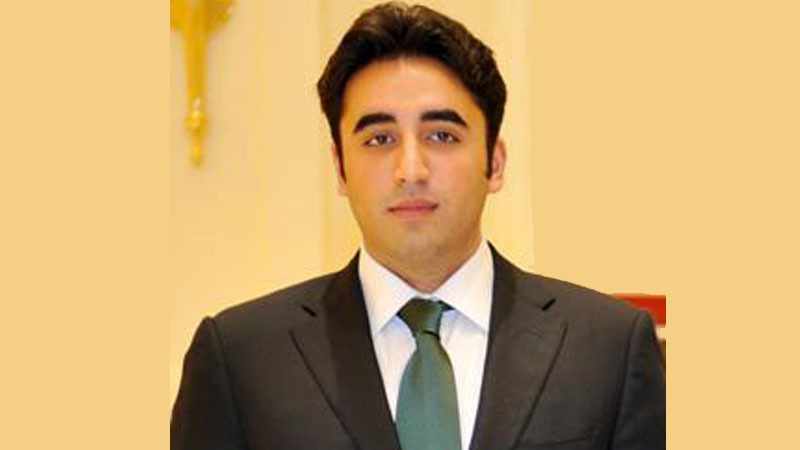 About the twin blasts that killed more than 150 PPP workers and injured many others, Bilawal said the victims sacrificed their lives for the country and democracy. However, he added, proper investigation should be carried out over terrorist attacks. According to Bilawal, evidence collected from the crime scene then were wasted. He was of the view that public should be kept updated on probe that authorities concerned carry out following such attacks. Issuing a statement, PPP Co-chairperson Asif Ali Zardari said the martyrs of Karsaz attack are the shining starts of democracy, whose sacrifices would not go to waste. On October 18, 2007, former prime minister Benazir Bhutto’s homecoming procession was attacked with two blasts killing more than 150 PPP workers. Benazir escaped the attack unhurt but was assassinated two months later during an election rally in Rawalpindi when a gunman shot her in the neck and set off a bomb. Dozens of people were killed and more were injured in the attack on December 27, 2007.